A Beka Health in Christian Perspective, Gr. 9 -- $9 ppd. Fair. Includes Text, quiz/test key and textbook answer key. 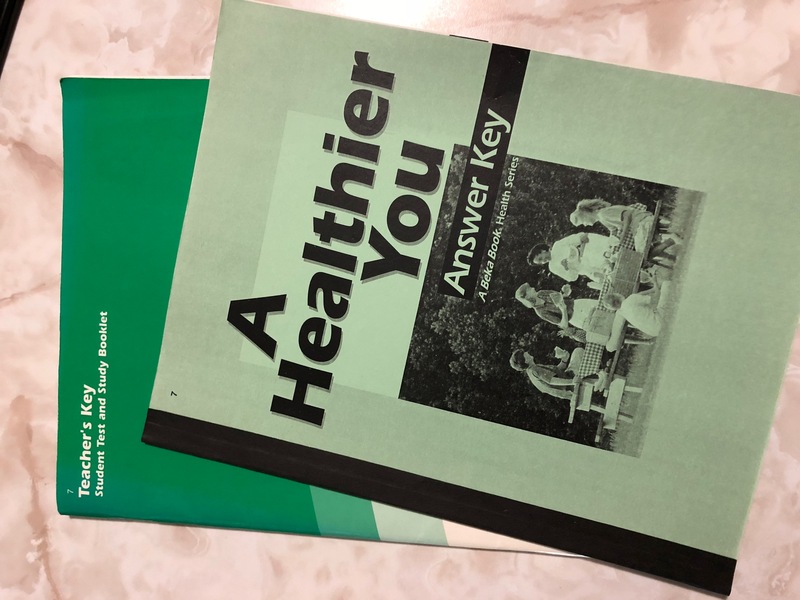 A Beka Various 4-7 health books & answer keys, Grs. K-8 -- $11 ppd. 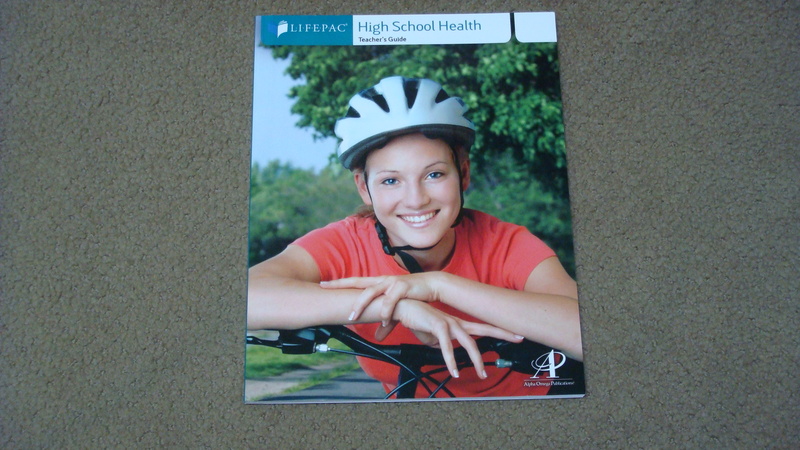 Alpha Omega High School Health, Gr. 9 -- $20 ppd. Total Health Choices Winning Lifestyle, Grs. 9-12 -- $30 ppd.